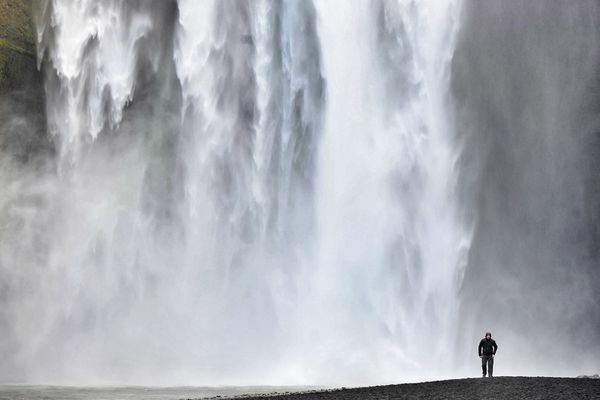 Managed hosting provider Datapipe has launched a green cloud node in Iceland. The company has made its high performance computing (HPC) cloud platform available out of Verne Global’s facility in Southwestern Iceland, which uses 100 percent renewable energy. 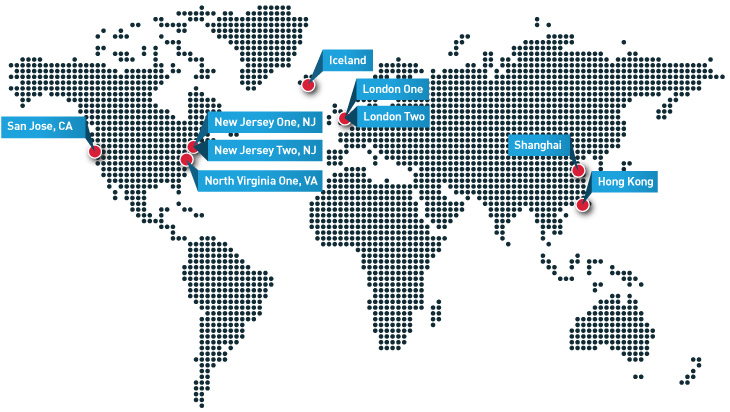 Datapipe is an existing tenant, but its expansion is a reflection of increased data center activity in Iceland. Low cost, renewable energy, improved connectivity, and a location between North America and Europe add up to an enticing proposition. Datapipe clients have immediate access to the new Iceland node. It’s available through the same portal as its other locations in Silicon Valley, the New York Metro area, Ashburn Virginia, London, Hong Kong, and Shanghai. “Iceland is a great in-between point with our U.S. and UK infrastructure, it’s great for disaster recovery., says Ed Laczynski, Datapipe’s VP of Cloud Strategy. The Statosphere HPC cloud platform is a high performance solution targeted at Big Data wokloads. Typical verticals that the company attracts are manufacturing, financial service, and research and development. The platform is API driven and utilizes all SSD storage with guaranteed IOPS (input/output per second) . Stratosphere can be configured with public or private resources, with up to 32 physical core equivalents per instance, a half terabyte (TB) of RAM, and tens of thousands of IOPS per volume, all residing on a 10GE network. It’s known as the most widely deployed Apache CloudStack environment on the market. Datapipe has been committed to using as much renewable energy as it can, and is finding that customers are increasingly asking for it as well. “As we grow new solutions, we’re seeing more and more green qualifications as a requirement to do business,” says Laczynski. “The kind of customers we’re talking about really do care about this; these are multinational corporations looking for sustainable solutions.” Recognized as a Green Power Partner by the U.S. Environmental Protection Agency (EPA) since 2010, Datapipe achieved EPA Leadership Club status in 2011 and is currently ranked #9 on the EPA Green Power Partner Top Tech & Telecom list.